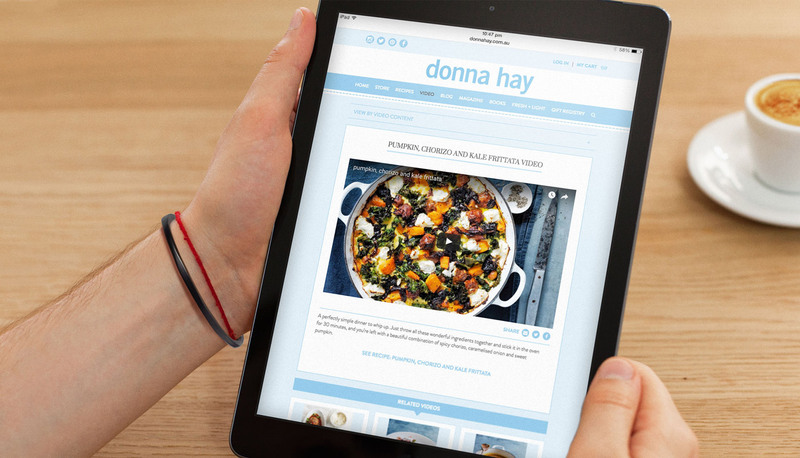 It’s been five years since foodie favourite Donna Hay launched her website back in 2012. The site has been a great success, attracting amateur and professional chefs all over Australia. 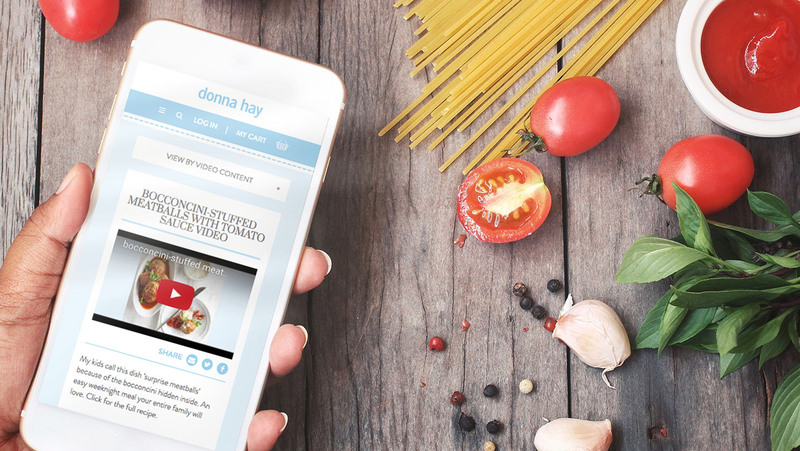 However, with recent updates to Google’s search algorithm and increasing numbers of people using their tablets and mobiles for kitchen recipes, it was time for a rethink and a refresh. Our strategy was to rebuild and reformat the website to create the best user experience for mobile and tablet users. This would also provide the opportunity to add some great new features that would make the site an even more valuable resource for Australia’s budding chefs. 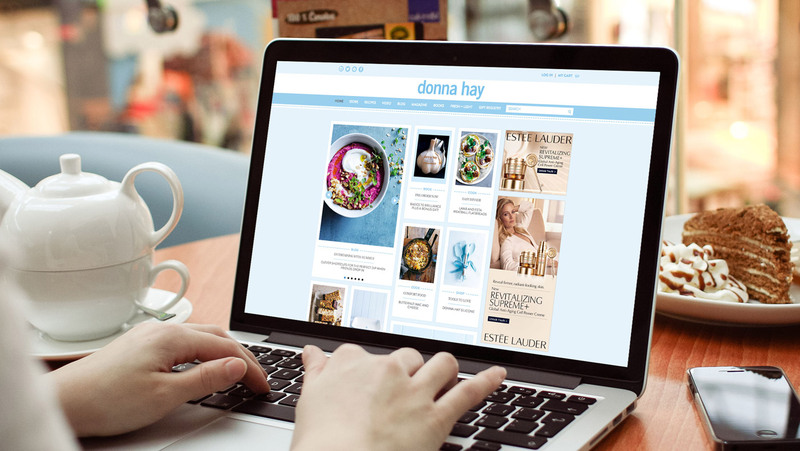 After assessing website data from the past few years we set about rebuilding the UX from the ground up, redesigning wireframes and integrating new features such as favourite recipes, recipe ratings and comments sections as well as a blog and enhanced social media integration. Featured ads would also be more targeted around specific searches. 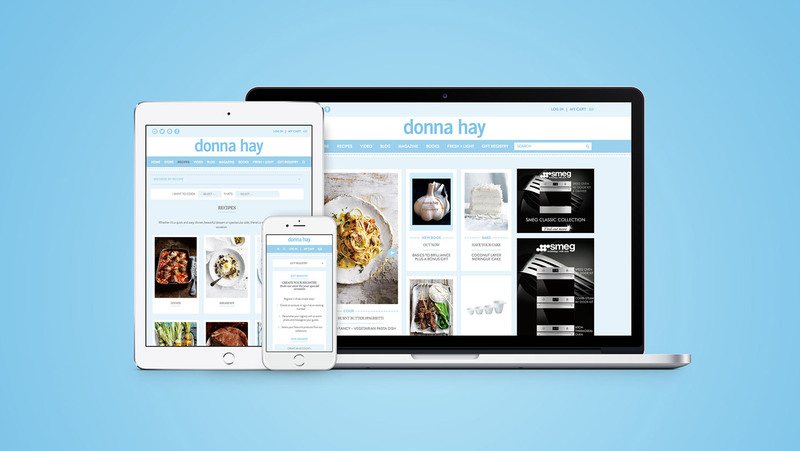 Now visitors to the Donna Hay website can enjoy a more bespoke and interactive experience no matter what device they’re using. Sign up for Tonic inflight entertainment.